The USMTS Hunt for the Casey’s Cup powered by Summit returns to action this Thursday, Friday and Saturday, June 7-9, for the three-night Sunflower State Showdown at three premier dirt tracks in Kansas. On Thursday, June 7, the series returns to the 81 Speedway in Park City, Kan. Jon Mitchell won here one year ago to score his first and only USMTS victory. During November’s Park City Chisholm Trail Showdown, Rodney Sanders grabbed his third win at C. Ray Hall’s palace of power while Johnny Scott won the finale the following night. Ryan Gustin, Jason Hughes and Jeremy Payne are two-time winners here. Stormy Scott and Cade Dillard have visited the 81 Speedway winner’s circle once each. Adult grandstand tickets for Thursday’s show are $20. Pit passes are $30. Race fans can get $2-off discount coupons on race day at Casey’s General Stores locations in Andover, Augusta, Clearwater, Derby, El Dorado, Haysville, Hesston, Mulvane, Newton, Rose Hill, Valley Center and Wichita. Gates open at 5 p.m. with racing at 7:30. 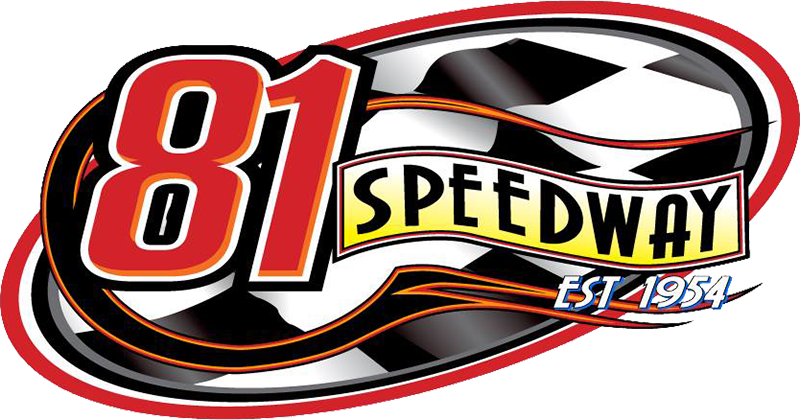 The 81 Speedway is located north of Wichita on I-135 to exit 16, then 0.7 mile west on 77th St. (7700 N Broadway St, Park City, KS 67219). For more information call (316) 755-1781 or visit www.race81speedway.com online. Friday, June 8, finds the sultans of speed at the Dodge City Raceway Park in the Southwest Kansas town Dodge City for the first time since 2004 as they take to the 3/8-mile dirt oval for a $3,000-to-win, $300-to-start tilt that is a must-see for fans throughout the region. The tripleheader wraps up on Saturday, June 9, with the legion of zoom strafing the Salina Speedway in Salina, Kan., for the second straight season. Cade Dillard captured last year’s inaugural event which took place less than three weeks after the track took a direct hit from a tornado. But track crews and volunteers worked tirelessly to fix buildings and lights, and repair fences that were destroyed by the high winds. In the points battle that will pay the 2018 USMTS national champion a whopping $50,000 this year, O'Neil continues to sit at the top, clinging to a 21-point margin (1286 to 1265) over Johnny Scott. Lucas Schott sits third with 1210 markers, followed by Stormy Scott (1199), Rodney Sanders (1198), Zack VanderBeek (1185), Dereck Ramirez (1178), Terry Phillips (1138), Jake Timm (952) and Joe Duvall (924).